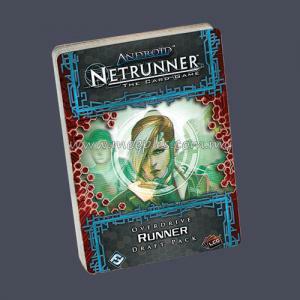 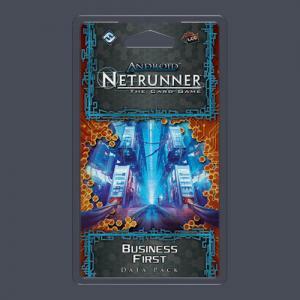 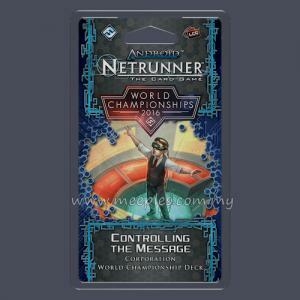 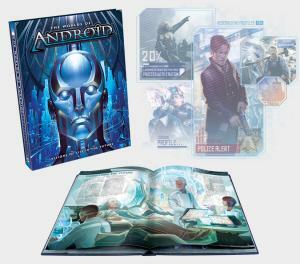 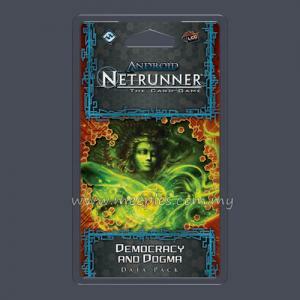 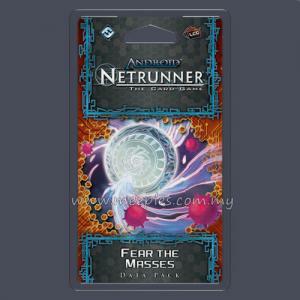 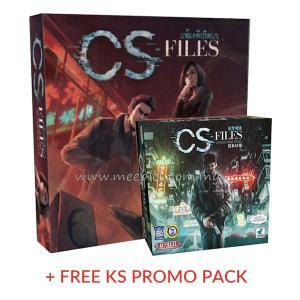 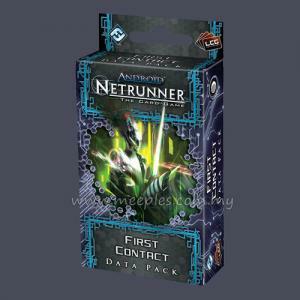 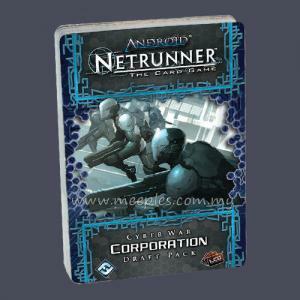 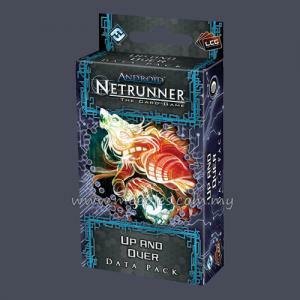 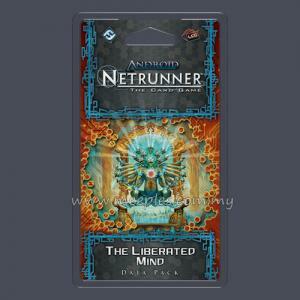 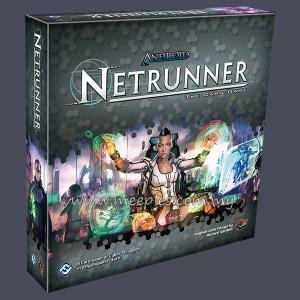 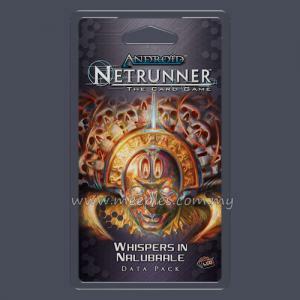 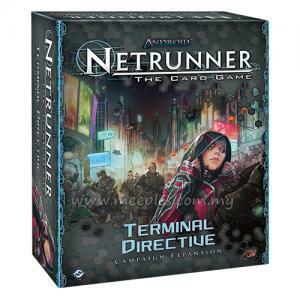 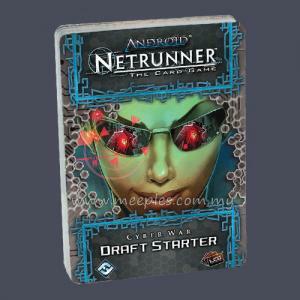 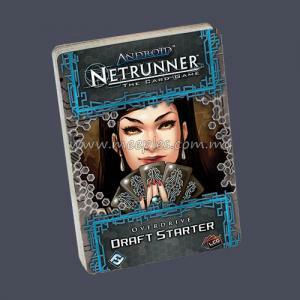 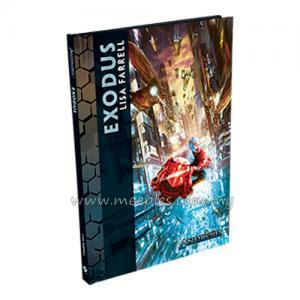 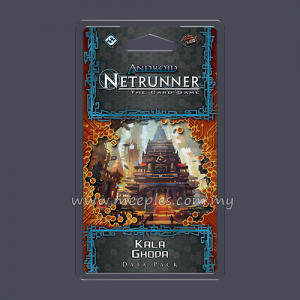 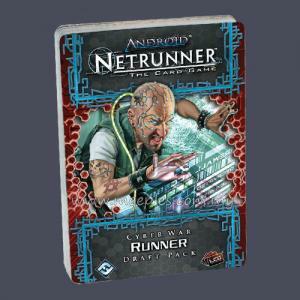 First Contact is the 3rd Data Pack in the "Lunar Cycle" for Android: Netrunner. 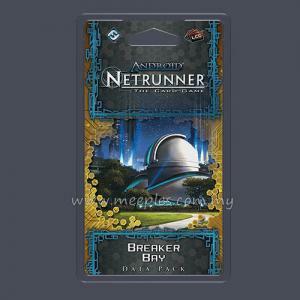 After heading Upstalk and passing through The Spaces Between, it's time to land on the moon. 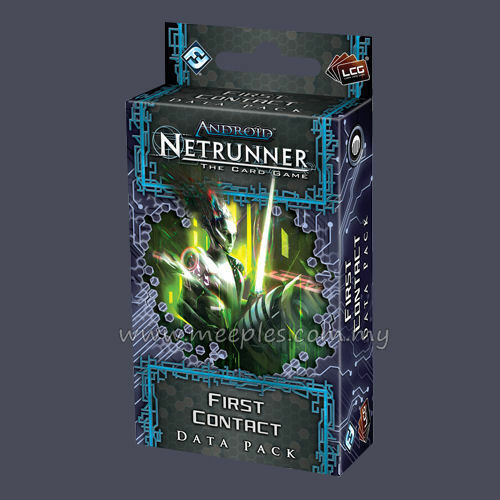 First Contact shakes up the contests between Corp and Runner by introducing three new region upgrades, mythic ice, new traps, resources, and a new Anarch identity. 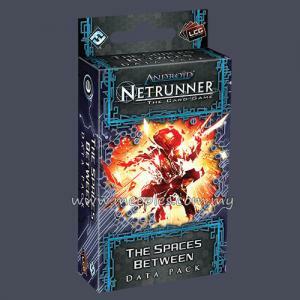 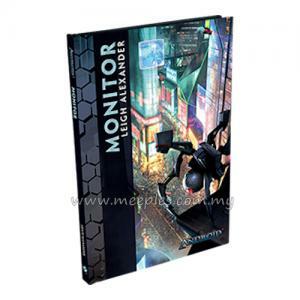 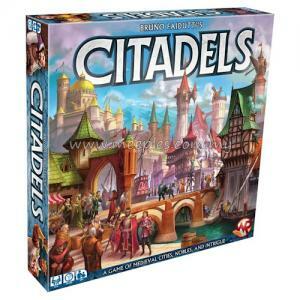 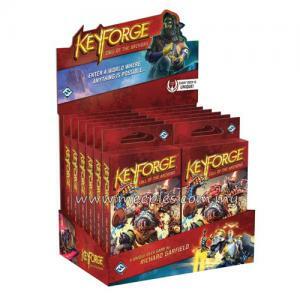 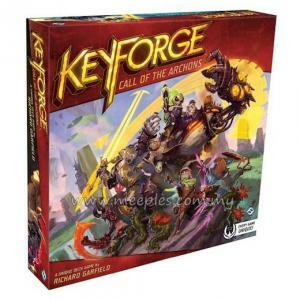 The Data Pack's 60 cards (3 copies each of 20 different cards) also depict a new meat space where gravity is low, people all wear spacesuits, there's only one fully established city, and everything is enclosed. Confined. 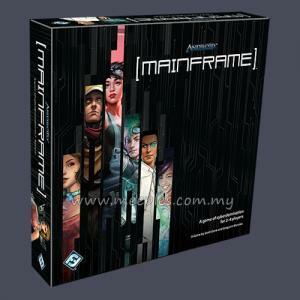 Watched.